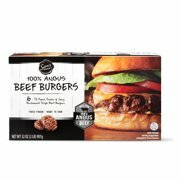 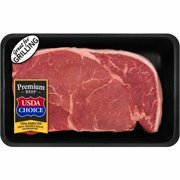 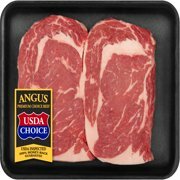 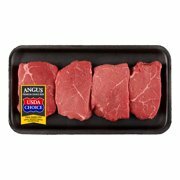 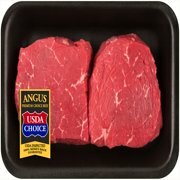 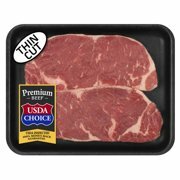 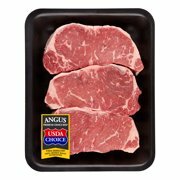 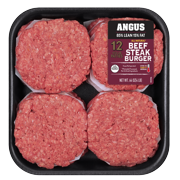 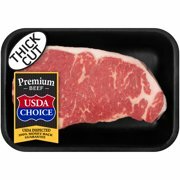 Product - Angus Choice Beef Sirloin Petite Steak, 1.0-3.0 lbs. 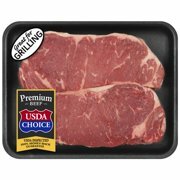 Product - Portable 18" Charcoal Grill Outdoor Original BBQ Grill Backyard Cooking Stainless Steel 18” Diameter Cooking Space Cook Steaks, Burgers, Backyard Pitmaster & Tailgate ! 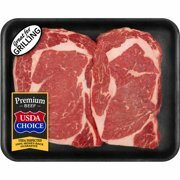 Portable 18" Charcoal Grill Outdoor Original BBQ Grill Backyard Cooking Stainless Steel 18” Diameter Cooking Space Cook Steaks, Burgers, Backyard Pitmaster & Tailgate !